Cassper Nyovest has shrugged off an incident at the weekend in which members of the audience flung cans at him during a performance. 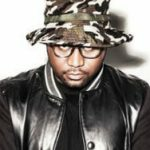 A video of the incident was shared on social media and shows Cassper being hit with cans during a performance at Rock Da Shades Carnival Gardens in Germiston on Saturday. 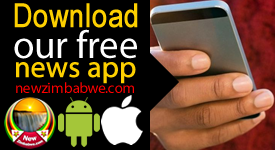 As social media went into chaos mode over the video, Cassper stepped in to address the issue. He started off by claiming the show was a success. 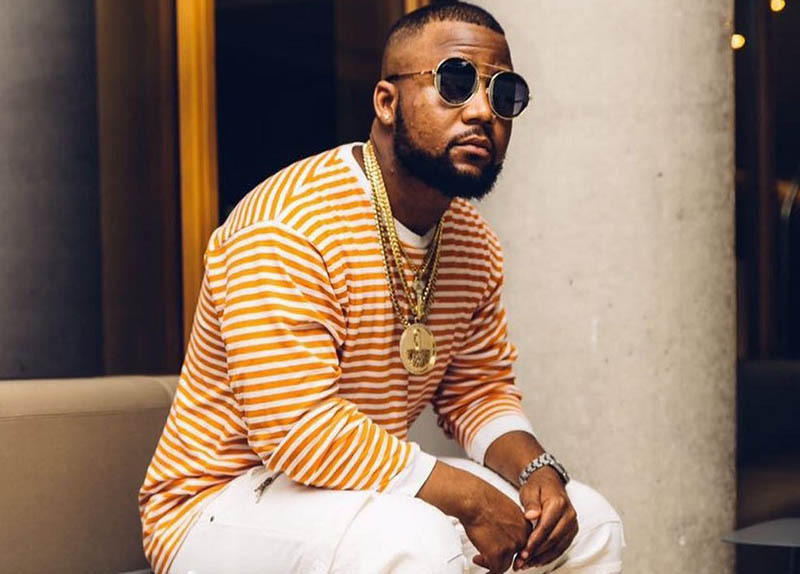 Cassper then promised to share a lesson in dealing with hate and posted a video of the performance, explaining that he would not let the incident get to him.